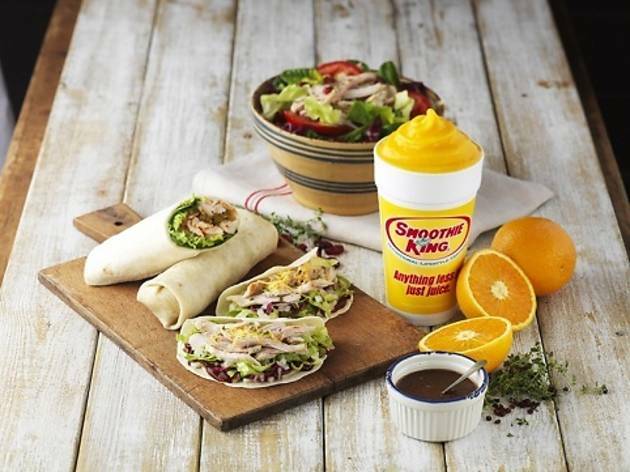 Eat, drink and live healthy seems to be the popular mantra, but the opening of Smoothie King at The Centrepoint mall takes all three to a whole new level. On the menu? Nothing above 250 calories, with an impressive scroll of 27 smoothie varieties ($4.90-$7.90 for three sizes) that you can customise according to your tastes. They come in three categories – Refreshing, Slim & Lite and Nutritious Meals – with add-ons such as multi-vitamins, muscle builders, collagen boosters and fibre (from $1). 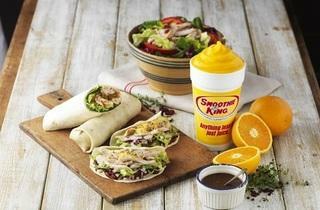 If you don’t fancy sucking your lunch out of a straw, there’s also a selection of fresh wraps, tacos and salads with exciting flavours – think chicken breast and garlic aioli, teriyaki chicken and citrus walnut ($5.60-$6.60). Expect this 39-year old US-based company (it has over 500 stores in the US) to stick around – it’s aiming to open 30 shops here over the next three years.